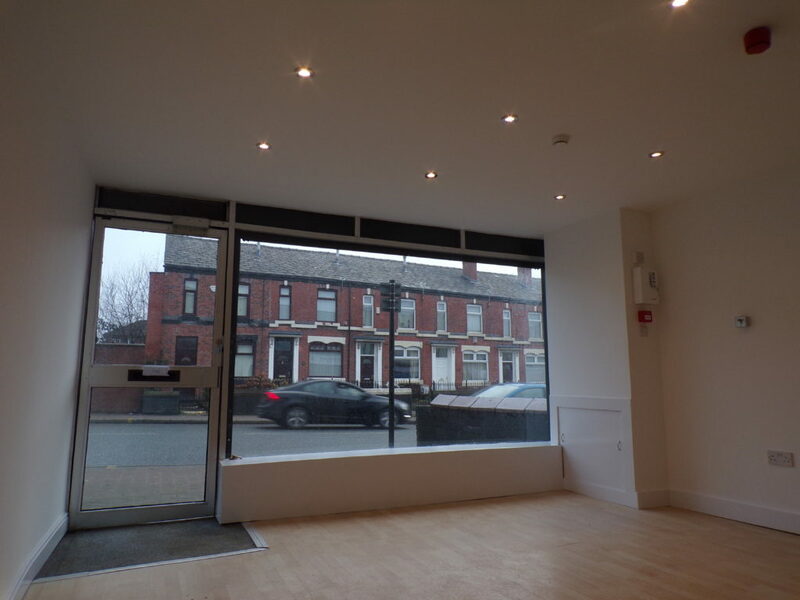 We are delighted to offer this retail shop unit on the busy arterial road into Bolton town Centre. 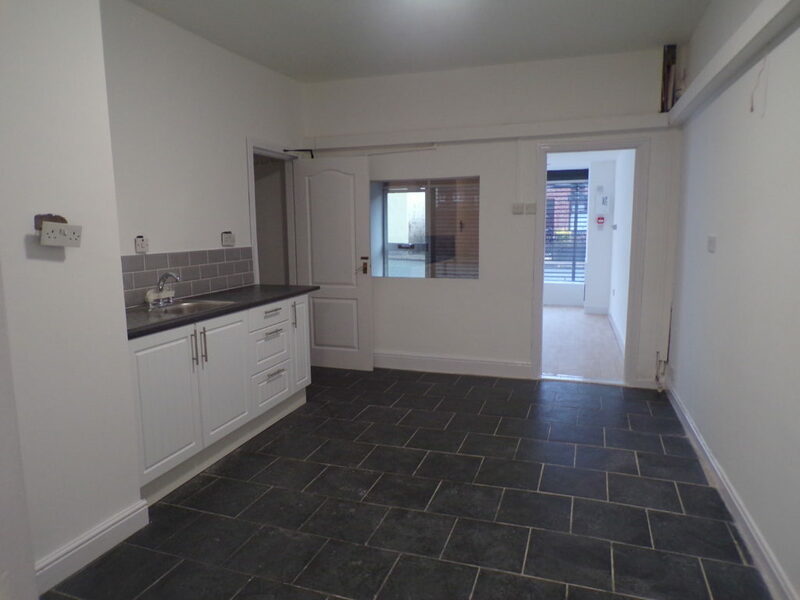 Electric shutter to front, with access also at the rear via shared, iron gates at the rear. 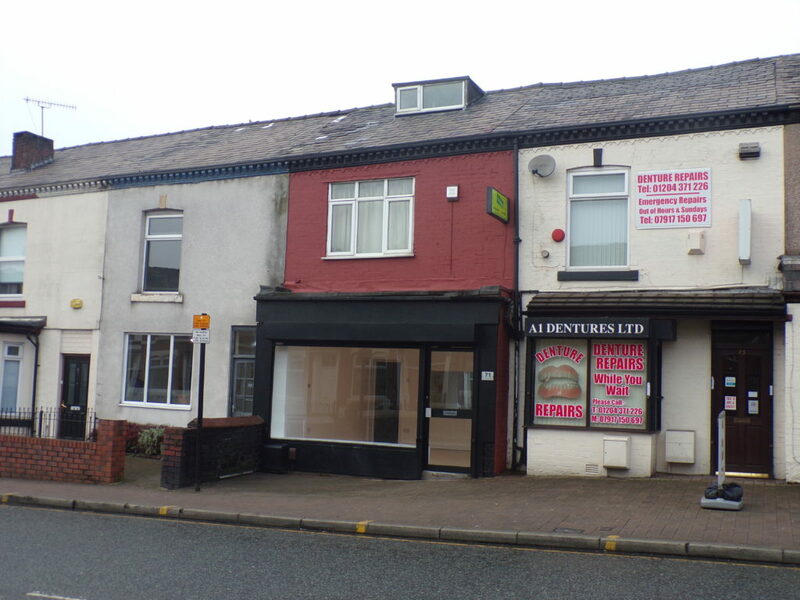 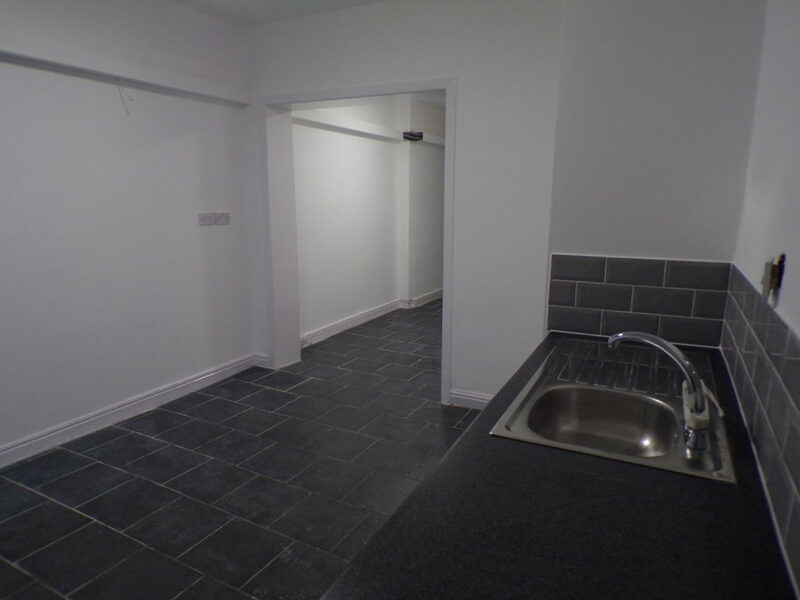 The property is assessed for Rating Purposes at RV £2500, small business rates relief maybe available, please contact Bolton Council Business Rates Department for further information. 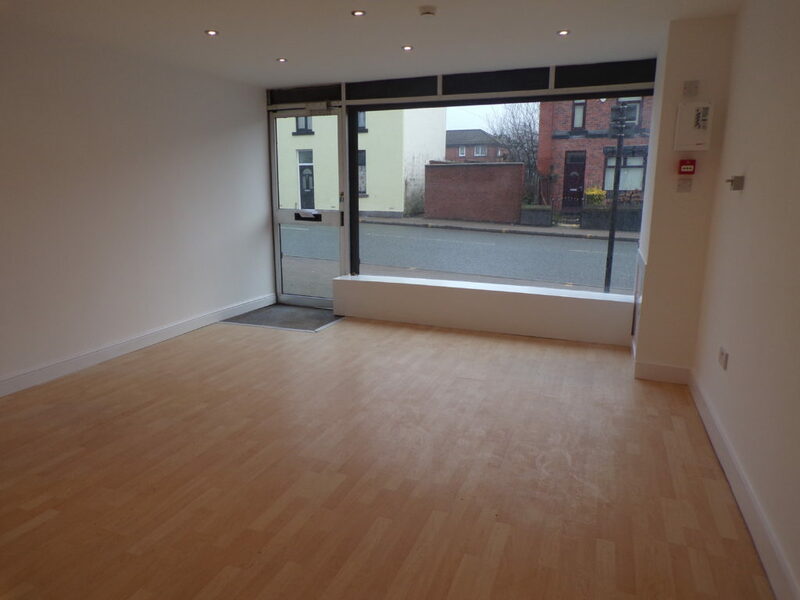 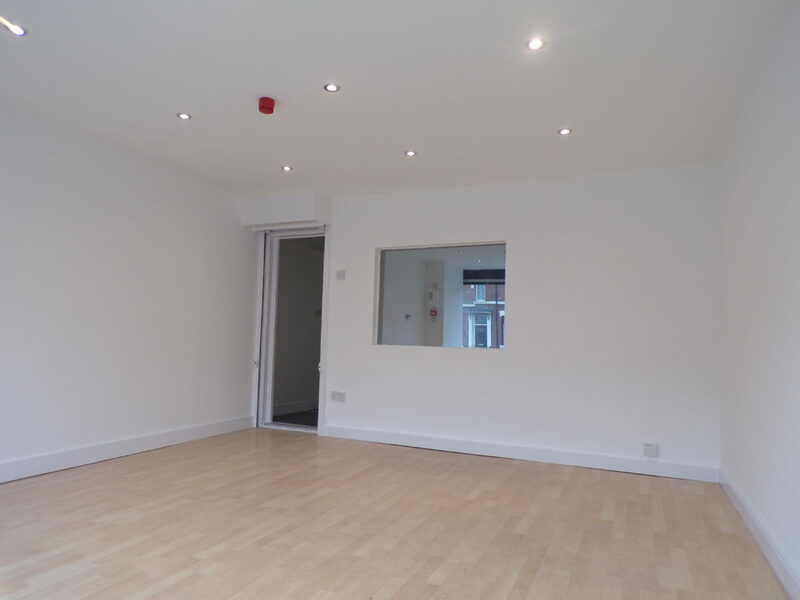 Call a member of our commercial team now to arrange a viewing.